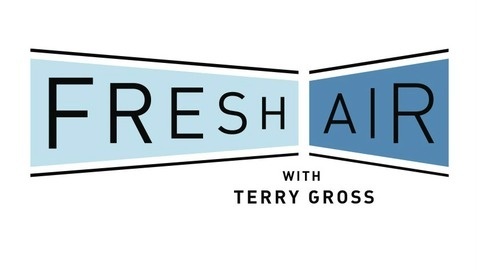 From WHYY and NPR, Fresh Air is one of public radio's most popular programs. Hosted by Terry Gross, the podcast features in depth conversations with guests from all different industries and backgrounds. 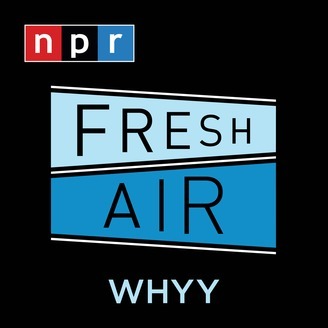 This Peabody Award-winning podcast is available on demand six days a week.